Here’s a cold fact: to be an effective instructor / coach requires wearing multiple masks. Dealing with different personalities requires different ways of handling. You cannot deal with one personality type the same way as you do with another. Sounds vague? 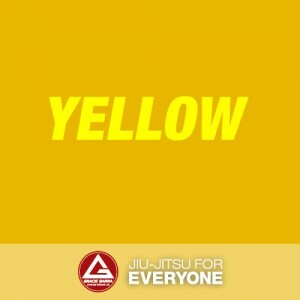 In BJJ, there are different personality types. In the gym, it is easy to spot the differences in personality. 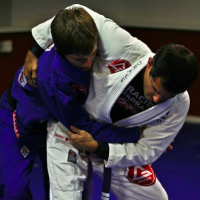 There are techniques in making students achieve their goals in BJJ. 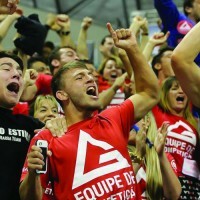 To be effective in martial arts coaching, you must understand the personality type of each student. According to Carl Jung, there are around 16 personality types. Some of these personality types are most common among those who practice martial arts (more on that in future articles). But since we won’t be delving into that, we are going with these personalities inside the gym. By knowing their personality types, you will be able to bank on their strengths and help them succeed even more! This personality type focuses on those who love to be in the crowd. They are the life of the party (or in this case, the gym). They like to be around people. Their confidence level is high. These are people who can drag (or bring) people into the gym and have people sign up. They can influence people with their natural knack for convincing people that whatever it is they get themselves into is very beneficial. They like fun more than anything else. Happy and highly energetic! 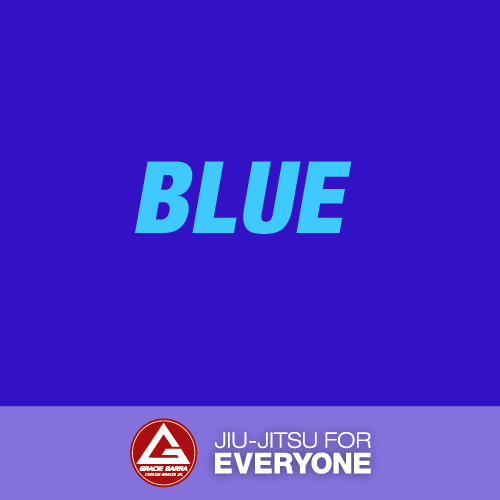 You can tap the BLUEs to get others to join special training sessions. If you get their buy-in you already have 70% of the gym’s approval. The magnetic personality of the BLUEs can bring in fun and laughter. 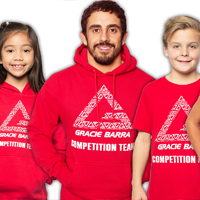 You can rely on them to always be a part of competition camps. These are power wielders. They can are concerned about the WIIFM or what’s in it for them. They are serious about their growth. This personality type is often misinterpreted as selfish. They can come off as self-centered. They have this hunger to push themselves further. The REDs would want results from their training. This is relatively tricky. They can be overbearing at times. Their push is so great! Often they can be impatient if they are not getting the results that they need. The downside is being overbearing. They can ask others to sacrifice their own time for their own sake. They can be pushy and express these feelings through words. They can have the “hell can freeze over” attitude. Since the main focus is themselves, the will make sure that they get what they want, when they want it, and regardless of the price. They will make good future champions given the right amount of training. Their behavior is very contagious! If you push them further, they will do more. To get more from a RED student, you need to show them a prize that they can achieve and what it will take to get it! You will see the hunger in their eyes. 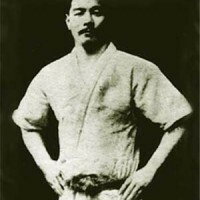 Show them how to get the black belt and you will see a steel-eyed dedication. 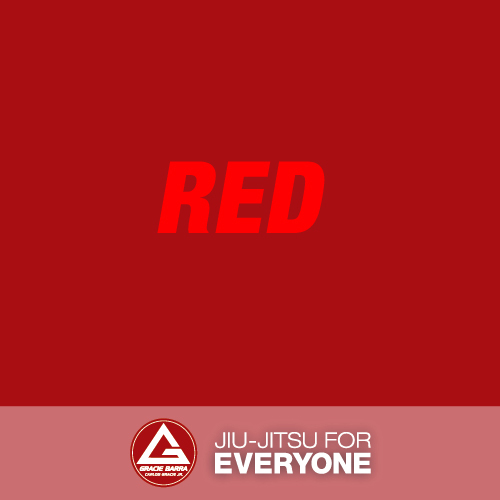 You can also remind REDs that getting submitted in BJJ is normal. The naturally helpful and accommodating type. They want everyone to do good. Their natural drive is to see everyone succeed in the art. 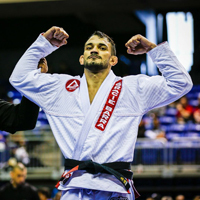 BJJ for them is a way to reach. Their message is always clear: I want everyone to do good because everyone deserves to grow. Among the color personality types, this is the most balanced. They go out of their way to assist other students. They make good future coaches and mentors for others. The downside however is that too much selflessness can lead to their own lack of results. Let’s say that they would rather coach other students than practice on their own. Sounds familiar? If they become too helpful, they forget their own growth. But the satisfaction of being able to help someone out is what drives them to help more. These are guys who are just willing to help. 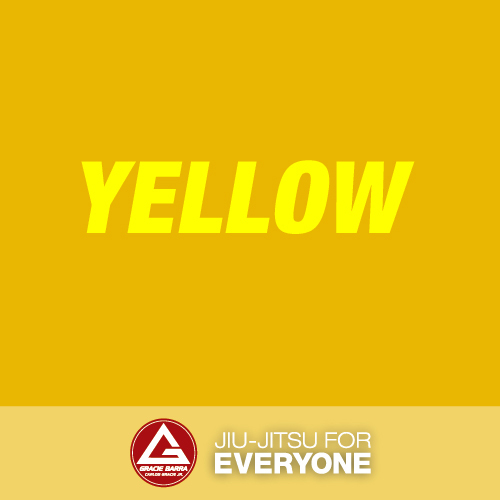 If you see a student demotivated, having a someone who is yellow can do good. Remember that their power is empathy. They talk from the heart. They can appeal to emotion and the core of their motivation. 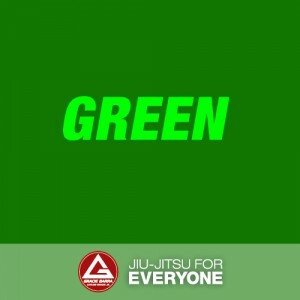 You can get their opinion on the other facets of Jiu-Jitsu such as spiritual growth, motivation, driving to succeed, and bouncing back from a loss! The Skeptics. GREENs are the ones who would always have a thing in their mind. Their initial reaction to techniques being taught is, “what is that doesn’t work?” This is quite common. Especially with those who only sees BJJ as a means to get fit. For them, questioning is part of their genome. Often, you would see this personality asking you the infamous question: “what if my opponent does this-and-that?” Dealing with this personality type requires patience. 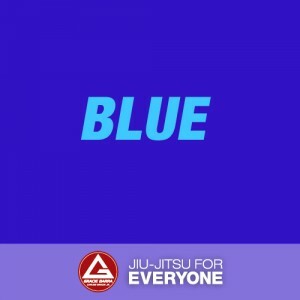 Simply put, their comfort in the gym relies on the ability of the instructor to answer their questions and remove their doubts about the Jiu-Jitsu. These people can be jaded. 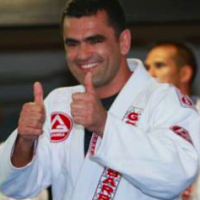 They may have had bad experiences in previous gyms and other organizations that offer martial arts instruction. So how do you deal with skeptics? It’s quite easy. 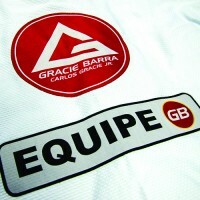 You have to show them that what Gracie Barra teaches works (and it does, anyway). Although, explaining techniques long-windedly can be tiresome. But a bit more stretch on patience will go a long way! They are willing to listen as long as you “walk the talk.” They are open to stripping off their defenses if you show them that what they are going to do will benefit their growth in the art! Some personalities are a combination of one and another. As an instructor, it is imperative that you know your students. When you capitalize on their traits, you can turn them into champions!